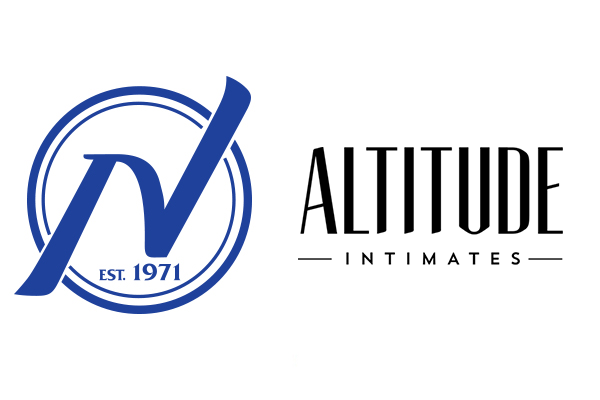 America’s leading adult distributor, Nalpac (www.nalpac.com), will be exhibiting at the upcoming Altitude Intimates Show in Las Vegas April 8-10. To sign up for the Nalpac email newsletter and take advantage of the great savings, special promotions, and sales, please visit the Nalpac blog at www.nalpac.us. Nalpac customers can now place orders using the Nalpac Mobile app or by contacting their Nalpac sales rep with any questions. New Nalpac customers can email sales@naplac.comto get an account set up. Previous articleAdd a little heat to the holidays with these sun-kissed, booty-ful babes from Goliath Book’s Young Exotic Beauties! Eugenio Torrens is the assistant editor for Storerotica Magazine, a niche publication and industry awards geared towards buyers at intimate apparel and adult retail stores. Eugenio joined the SE team in 2016 and now resides in Denver. He is is an avid Philadelphia Eagles and Florida Gators fan.